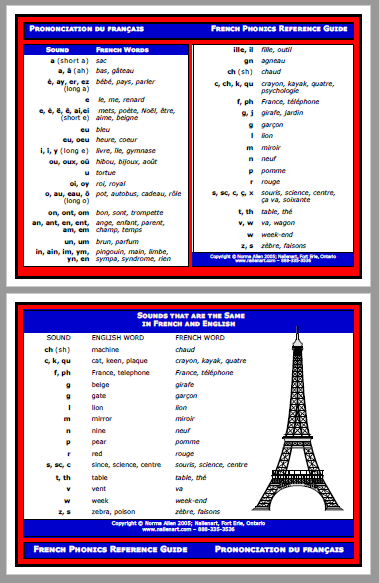 See the French sounds at a glance with this convenient reference chart. 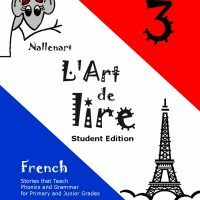 See the unique French sounds at a glance with this convenient, downloadable reference chart. 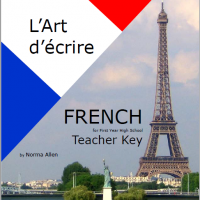 Also features a list of the sounds that are the same in French and English.